A vacation restores your soul. It rejuvenates your mind. Everyone loves a holiday and enjoys a vacation. But, the flip side of a vacation is that not everyone can afford to go on a holiday. This is just because of lack of planning. The cost of vacations have shot up and you need to plan, well in advance. Want to know more on Recurring Deposits? 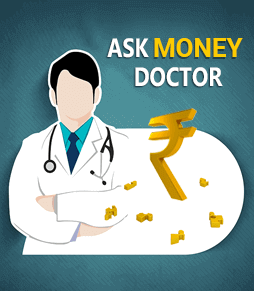 We at IndianMoney.com will make it easy for you. 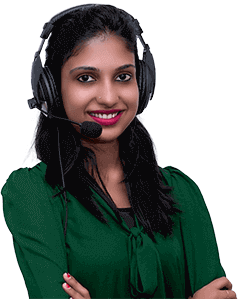 Just give us a missed call on 022 6181 6111 to explore our unique Free Advisory Service. IndianMoney.com is not a seller of any financial products. We only provide FREE financial advice/education to ensure that you are not misguided while buying any kind of financial products. Many reputed travel companies along with banks have introduced the Holiday Savings Bank Account. This is just like a Recurring Deposit (RD). With Holiday Savings Bank Account, you save for vacations systematically. Some travel companies also offer travel insurance, to give you a vacation, free of worry. How does a Holiday Savings Bank Account work? 1. Out of the list of the holiday destinations offered by a travel company, choose the one you want. 2. The travel company may have both Domestic and International destination packages. 3. Once you select the destination, the cost of the holiday package will be spread across 13 months. 4. You will have to invest in the travel company for 12 months. 5. At the end of the 13th month, you will receive an amount which is a combination of the principal, interest earned and a top-up from the travel company. 6. Your deposit is not held by the travel company. It is held by the banks with which the travel Company has a tie-up. As the package tour costs Rs 50,000, you will have to pay Rs 3,846.15 per month for a total of 12 months. 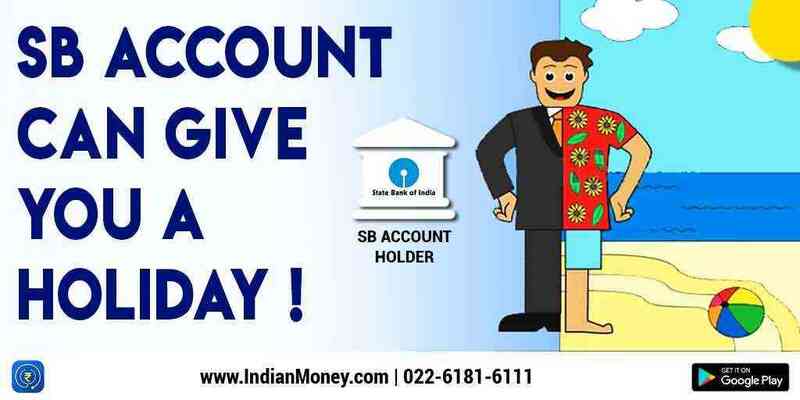 If the bank offers 7% interest on the recurring deposit, the amount that you will receive on maturity will be Rs 47,966.35. The difference of Rs 2,033.65 will be paid by the travel company. 1. You have to change the holiday destination after the end of the third month of opening the Recurring Deposit (RD). 2. If the new destination package costs more than the earlier package, you will have to make up for the increase in cost. 3. You will have to open a new RD, equal to the extra amount. 4. 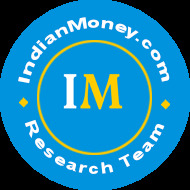 On maturity of the first Recurring Deposit, the money is transferred to the travel company. 5. As soon as the second RD matures, you may take your holiday. What if you cancel the holiday? 1. No cancellation charges will be levied if you cancel the holiday. 2. In case you decide not to go on the trip, you are free to do so. You will only get your deposits and the interest earned. You will not get the top-up amount, which the travel company would otherwise pay you. 3. Premature withdrawal from the RD attracts a penalty of 1%. You will earn 1% less interest on the entire deposit. 1. Read all the terms and conditions. 2. If you do not have an account with the bank that has a tie-up with the travel company, you can’t use this product. 3. The interest rate offered by banks on such RDs differs from bank to bank. 4. The interest earned on such RDs attracts income tax as per your income tax slab. 5. Depending on the facility provided by the travel company, you may book the holiday online on their website or directly with the bank.